What is Made in YYC? Made in YYC was started in 2012 as an initiative to promote local goods, services, and ideas with a badge of honour. 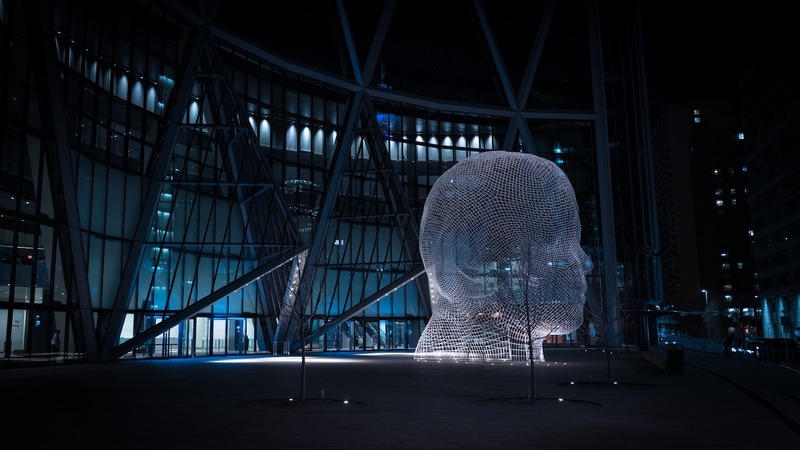 Calgary is a phenomenal city, with great art, music, photography, software, and loads of other stuff produced here on a constant basis. Made in YYC is two components, then: a badge, and a list of members. The badge can be integrated with any number of materials, whether they are digital or print. The list connects all of the members that proudly wear the badge to a public that prioritizes local businesses. Creative Commons attribution, share-alike license.